Fairfield County Real Estate Frequently Asked Questions | Bayer & Black, PC What will my closing costs be when I sell my house? When clients are negotiating the sale of residential property, it is vital to understand prior to negotiations an esimation total closing costs will be. The closing cost figure will provide a baseline to figure out the net proceeds a client will realize after the sale. Mortgage Payoff: This is the item which is not a true closing cost. This amount is the total you will owe the bank at closing. 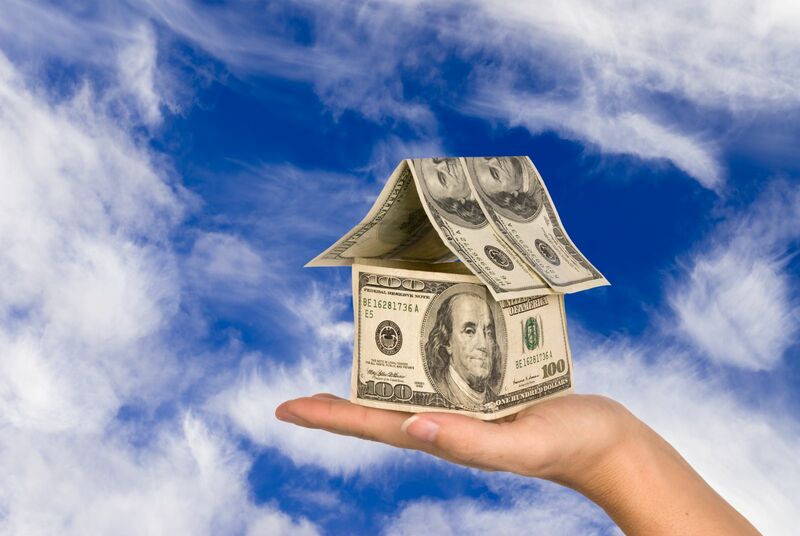 The total usually consists of your principal balance, a portion of your monthly payment due the first of the month following closing (you pay your mortgage in arrears meaning there will be interest due from the first of the month of closing through the payoff date), and any negative escrow balance. If you have a positive escrow balance it will either be credited against the payoff amount or returned to you approximately 30 days after the loan is paid in full. Brokerage Commissions: This is the amount you negotiated to pay in commission with your real estate agent. The commission is typically a percentage of the gross sales price. Conveyance Tax: This is the item which surprises most Sellers. The State of Connecticut and Town where the property sits are each entitled to a portion of the sales price as a conveyance tax. The State collects .75% of the first $800,000 and 1.25% on all amounts above $800,000. The Town typically receives .25% of the purcahse price, although certain cities in the State are entitled to, and do, charge higher rates. If you live in a larger municipality, you should check with your attorney to determine what the local conveyance tax rate is. The quick calculation for total conveyance tax in most towns, however, is, the total conveyance tax is 1% on all amounts up to $800,000 and 1.5% on all amounts over $800,000. Attorneys' Fees: This is the fee your attorney charges to represent you in the transaction. Fees vary throughout the State but I would be prepared to pay between $1,000 and $1,500 for a typical transaction. Recording charges: This is the cost to record mortgage releases, powers of attorney, or any other documents on the land records necessary to convey clear title. This may vary from $0 to $250 depending on what needs to be recorded. You can appreciate every transaction is different so all of the charges above may not necessarily apply or there may be other closing costs incurred, depending on the circumstances of the sale. You should not hesitate to contact us if you have any questions about the costs which would be incurred in your potential sale. What Will My Closing Costs Be When Buying My New House? One of the most important considerations for clients making an offer on a house is the cost of the transaction, over and above the purchase price of the property. While it is impossible to give detailed closing costs much before close, this article should serve as a fairly accurate estimate of what a typical buyer could expect in a transaction. There are three primary categories of closing costs in a purchase, legal/title costs, bank costs, and “pre-paid” items (examples are: tax adjustments with the Seller, pre-paid interest, tax and insurance escrows). I’ll give an outline of what is included in each category and . This is the fee your lawyer charges you for representation in the transaction. Fees vary, but I would expect to pay somewhere in the range of $800-1,500 for legal fees, depending on the lawyer and specifics of the transaction. This is the fee for the title searcher to search the land records, building department, health department and other municipal agencies. The title search is usually ordered through your attorney and should run from $375-$400. This is also usually procured through your attorney. If you are taking a mortgage, your bank will require you to purchase a lender’s title policy and virtually all buyer’s purchase an owner’s policy. Both policies are issued for a single premium based on the purchase price. One thing many Buyer’s do not realize is their attorney receives a portion of the title insurance premium for issuing the policies. The attorney’s commission does not change the cost of the policy as the title insurers are required to file their rates for approval with the state Insurance Commission and the filed rates are what must be charged. 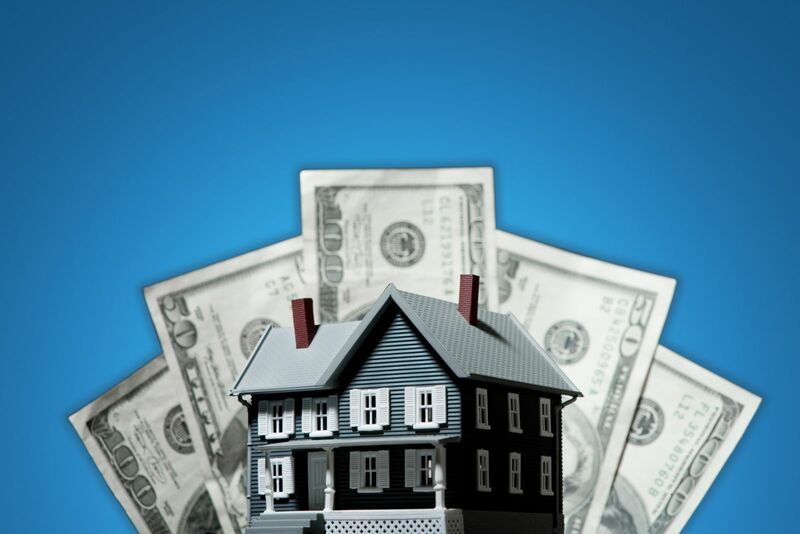 These costs are determined by your lender but in most circumstances run around $1,500. The fees typically include an origination fee, credit report fee, flood certification fee, tax service fee, and appraisal fee. There also will be a recording fee (generally around $200) to record the closing documents on the land records of the Town where the property is. Pre-paid interest is charged for the portion of the month between the day of closing and the end of the month. For example, if you close on the 10th of the month and the month has 31 days, you would be charged 21 days interest up front. You can calculate the amount by calculating the per day interest on your loan and multiplying by the number of days. Taxes are typically adjusted between buyers and sellers as well as escrowed by the lender for future taxes. If taxes are paid semi-annually and being escrowed, you should plan on paying 9-10 months of taxes at closing. If taxes are paid quarterly and escrowed, I would plan 5-6 months. If you have any questions regarding any of this information or would like a more detailed estimate of closing costs on a purchase of real estate, please do not hesitate to contact us! What Can I Expect When Selling My House? At Bayer & Black, P.C., we have represented thousands of sellers of real estate. Much of the stress of a real estate transaction comes from being uncertain as to what needs to be done and when. To that end, what follows is a listing of the major steps you can expect from now until closing. This is not meant to be entirely comprehensive and there may be more, or less, to do in your particular circumstance, but it should serve as a reliable guide going forward. Once the material terms (price, closing date, contingencies) are negotiated and agreed upon (and, in some circumstances memorialized in a “binder”), the buyer will arrange for a building inspection. Once building inspections are complete, there are typically further negotiations related to the building inspection. These negotiations will often result in you making repairs or giving a buyer a credit against the purchase price. After the inspection items are negotiated, a formal contract of sale will be executed, first by the buyer, and then by you, as seller. The buyer will pay the remaining deposit at the time the contract is delivered for your signature. The deposit is held in escrow by your attorney until closing. Contracts are often prepared and delivered to buyer’s attorney immediately so that preliminary negotiations on the contract can take place between attorneys while the inspections are being performed and negotiated. This keeps the process moving in a timely fashion. If the deal is contingent upon the buyer obtaining a mortgage, you should not undertake any significant obligations until the buyer’s mortgage contingency is released. Often, a buyer will not obtain a mortgage commitment by the date in the contract and will ask for an extension of the contingency. In that case, you would discuss with your attorney whether the extension should be granted. Until the contingency is lifted however, the buyer can terminate the contract without losing its deposit. Once you sign the contract, the buyer will order a title search and search of the various municipal departments (zoning, health, fire, etc.) The searches will be reviewed to ensure the seller can provide clean title and there are no municipal violations. If any items arise, which happens relatively infrequently, you will need to take action to correct the defects. After the financing contingency is lifted, you should make arrangements to be out of the property by the closing date. 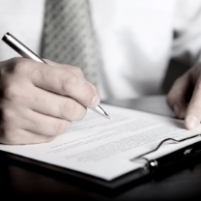 At or priot to closing, you will meet with your attorney to sign all the closing documentation. On the day of closing, the buyer will do a final walkthrough of the property to make sure everything is still working and there is no new damage. After the walkthrough, the actual closing will take place. Typically, at closing, your attorney will take in all the closing proceeds and write all necessary checks. The net proceeds will typically be transferred to you either one or two business days after the closing, depending on how early or late in the day the closing occurs. You can appreciate this list is “big picture.” Each transaction has its nuances and particular issues. Should you have any questions, please do not hesitate to call, and we will be happy to provide more information. What Will Happen When I Am Buying A New Home? Buying a home, particularly if it is your first purchase, is often an exciting, but stressful process. Most of the stress is due to uncertainty as to what is going to happen and what steps you should be taking. Hopefully, this article will take some of the mystery away. This is not meant to be entirely comprehensive and there may be more, or less, to do in your particular circumstance, but it should serve as a handy guide going forward. Once the material terms (price, closing date, contingencies) are negotiated and agreed on (and, in some circumstances memorialized in a “binder”), your first step will be to arrange for a building inspection. You should expect to have a general building inspection, as well as separate inspections of the septic system and well (which may be performed by the general building inspector) if the property is not served by public sewer and water. In addition to the building inspection, if the property is served by a well, a water test for radon, lead, uranium, arsenic and bacteria should be performed. Finally, a radon test of the air should be performed in most circumstances. Once building inspections are complete, there are typically further negotiations related to the building inspection. These negotiations will often result in a seller making repairs or giving a buyer a credit against the purchase price. After the inspection items are negotiated, a formal contract of sale will be executed, first by you, as buyer, and then by the seller. You will also be required to pay the remaining deposit at the time you sign the contract of sale. The deposit is held in escrow by seller’s attorney. Preliminary negotiations on the contract are often handled by the attorneys while the inspections are being performed and negotiated to keep the process moving in a timely fashion. If you are obtaining a mortgage, you should begin the process as soon as possible. Even before the contract is signed, you should begin the application process and being providing information to your mortgage broker or bank. Once the contract is signed, the bank will order an appraisal of the property and you should continue to provide the information requested by your lender. Once a commitment letter is issued, the commitment should be reviewed by your attorney and you should discuss any remaining conditions before releasing any financing contingencies. Once you sign the contract, your attorney will order a title search and search of the various municipal departments (zoning, health, fire, etc.) The searches will be reviewed to ensure the seller can provide clean title and there are no municipal violations. At the time your mortgage commitment is issued, you will need to obtain a binder for homeowner’s insurance. Your insurance agent will need certain information from the bank to comply with the loan terms. Approximately one week prior to closing, you should be provided with estimated closing figures. You should be prepared to transfer the closing funds 1-2 days prior to closing. On the day of closing, you should do a final walkthrough of the property to make sure everything is still working and there is no new damage. After the walkthrough, you will need to sign your mortgage documents and then the actual closing will take place. You can appreciate this list is “big picture.” Each real estate transaction has its nuances and particular issues. Should you have any questions, please do not hesitate to call, and we will be happy to provide more information. What do you mean my real estate binder isn't binding? "How can something called a 'binder' not be binding?" This is one of the most common questions I am asked by my real estate clients. Before answering, a little background and history is necessary. 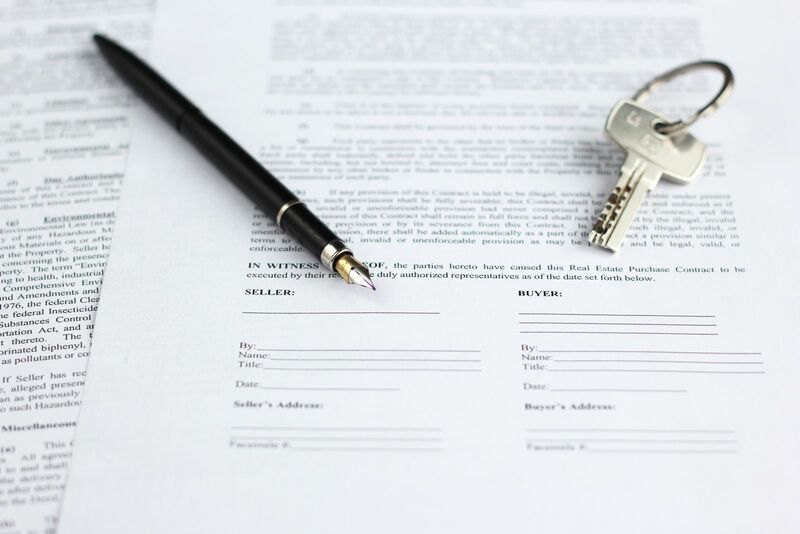 For those of you unfamiliar with buying or selling a home in Fairfield County, Connecticut, a "binder" is the customary way of making an offer to purchase residential real estate. The purpose of the binder is to set forth the essential terms of a transaction, and for the parties to pledge to move forward on those terms in negotiating a contract. In short, traditionally, a binder was a "memorandum of terms" or "letter of intent;" a moral, if not legal, commitment to try to make a final deal based on the basic terms agreed to by Buyer and Seller. From the execution of the binder, contracts would be prepared, hopefully signed, and, at that point, the parties would be bound to the transaction. Every real estate brokerage office uses its own form of binder to submit offers to sellers. About 15 years ago, some offices began including language in their binder forms which declared the binder to be a contract, unless another contract was signed. This language significantly muddied the waters. All of sudden, buyers and sellers were potentially obligated to carry forward with a transaction even though there was no further contract. For example, if a buyer did inspections and notified the seller of unsatisfactory conditions, but did not specifically terminate the binder (now contract) within the contingency date in the binder, the Seller could refuse to address the inspection concerns and force the buyer to buy, claiming the binder was the contract. This argument applied even if the seller's and buyer's attorneys were negotiating the terms of the "real" contract. Alternatively, a buyer could force a seller to sell even if the seller had an immediate change of heart or received a substantially higher offer prior to inspections being done or a contract signed. Needless to say, the new language created a mess. The result was a sudden increase in the number of parties attempting to enforce as a contract a document that was historically never intended to be a contract. Further complicating matters was the parties' potential obligations varied wildly depending on which office prepared the binder, since some offices did not include any "contractual" language, and, despite the discrepancy in language between offices, most realtors treated binders interchangeably. This led to significant uncertainty for buyers and sellers, as well as much litigation, threatened and actual (what you would expect with lawyers involved!). This—finally, I'm sure most of you are thinking—leads us to our answer: how a binder is not necessarily binding. The courts have concluded it all comes down to a question of intent. Did the parties intend to be bound by the binder or did they contemplate further negotiations and a subsequent contract to be signed? If the buyer or seller attempting to enforce the binder could prove the other party intended to be legally bound by the binder, the binder could be enforced, and, thus, binding. In spite of this fact, intent is somewhat nebulous and incredibly difficult to prove without evidence of overt acts manifesting the party's intent. This is why, a binder, except in the most extreme cases, is not binding. THERE IS ONE BIG EXECPTION!!!! 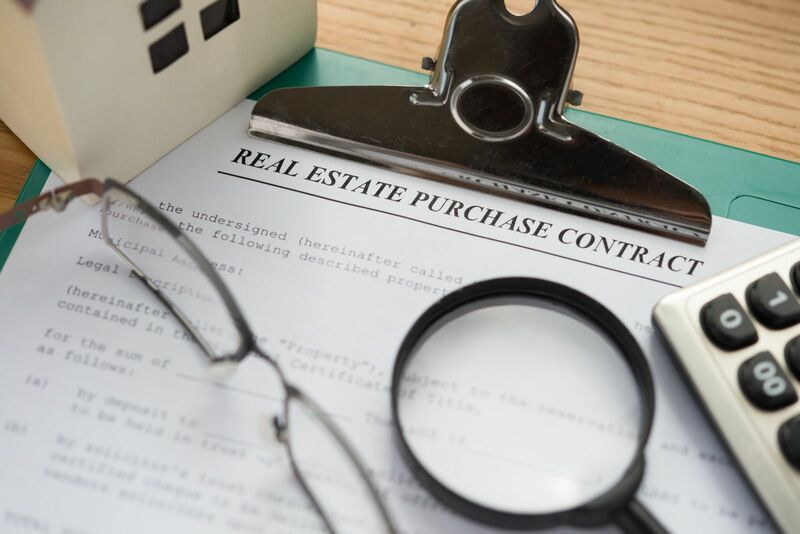 In some areas, particularly as you leave lower Fairfield County, realtors use full-blown contracts of sale to make offers. These contracts are usually distinguishable from the binders described above because they will typically contain around 25 discrete paragraphs filled with legalese and they will contain a five-day attorney review period. If you are asked to sign one of these contracts to make your offer, I STRONGLY SUGGEST, you have an attorney review first. If you sign without an attorney review, I URGE you to have an attorney review IMMEDIATELY before the attorney review period ends and you are bound by the contract. Do you have questions about your binder? Are you working to resolve an issue concerning the purchase or sale of real estate? The legal team at Bayer & Black, P.C. can help you reach a favorable conclusion to your case. We have offices in Wilton and Danbury, and we serve clients throughout Fairfield County. Our real estate lawyers have a reputation for excellent service in a wide range of legal matters. In more than 40 total years of experience, we have received honors such as the 2012 Avvo Clients' Choice Award for General Practice. We are ready to discuss your case in a free evaluation!. Call us to learn more!